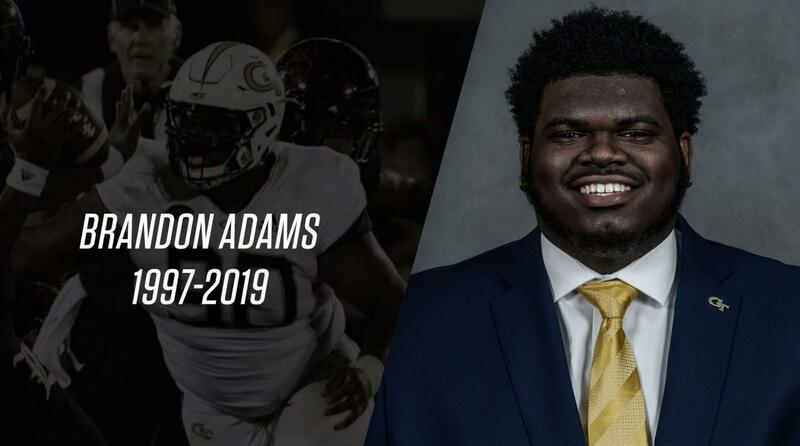 More tests will be done to determine Adams’s cause of death. “It’s not unusual. In this particular case there are going to be additional test that are conducted and those additional forensic tests do take time,” GBI spokeswoman Nelly Miles told WSB-TV. The 6’2″, 325-pound Adams played in 33 games over three seasons with the Yellow Jackets. He was coming off his best season in 2018, when he recorded 24 tackles, five tackles for losses and two forced fumbles in 13 games.